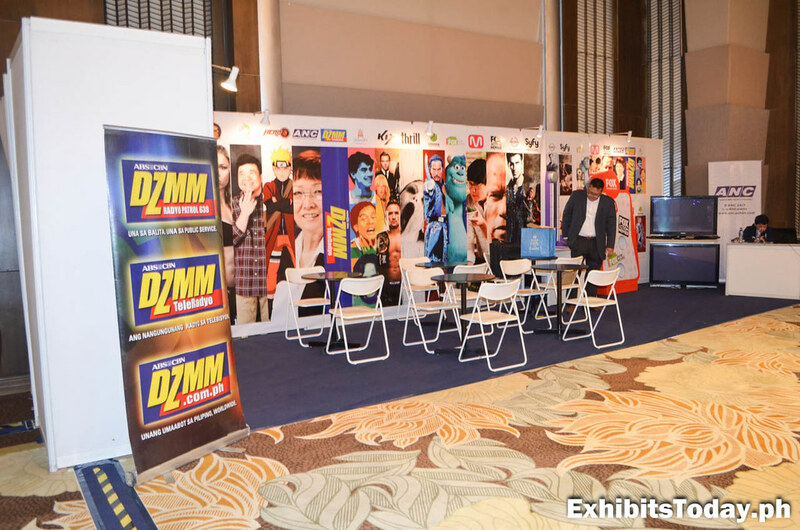 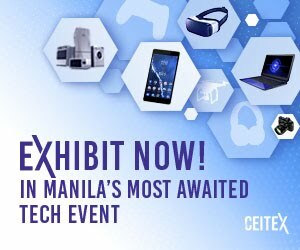 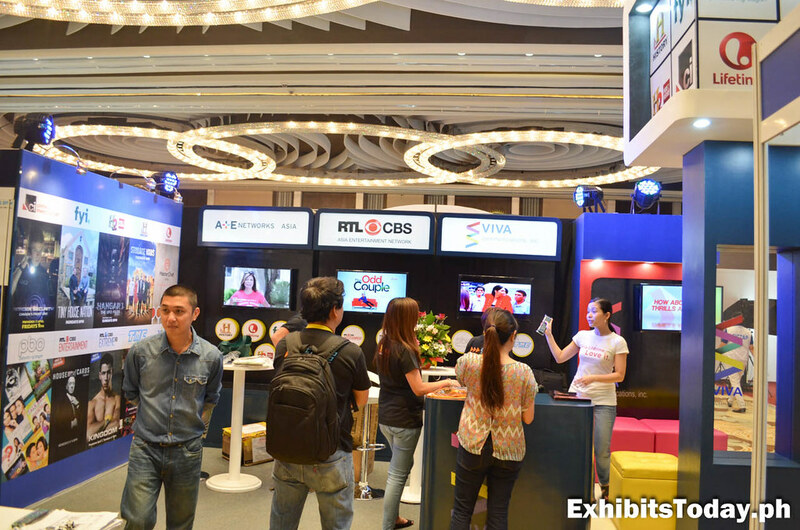 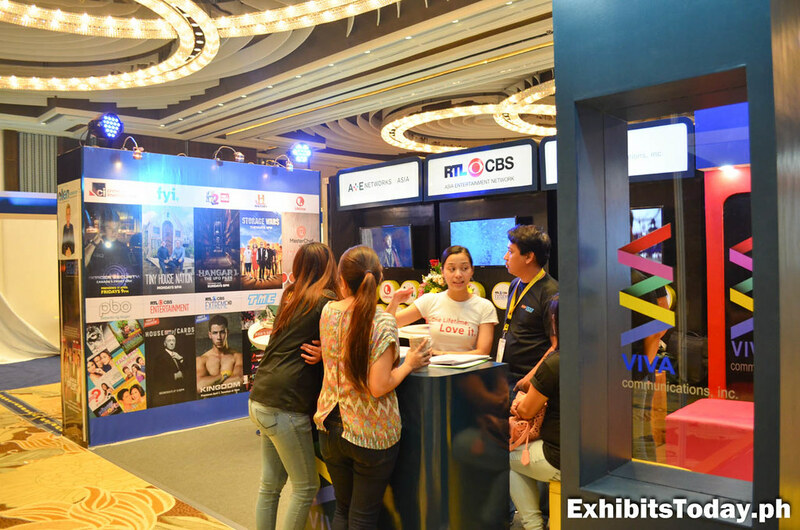 Last March 5 and 6, the International Cable Congress & Exhibit marks its 16th annual event at the beautiful Manila Hotel. 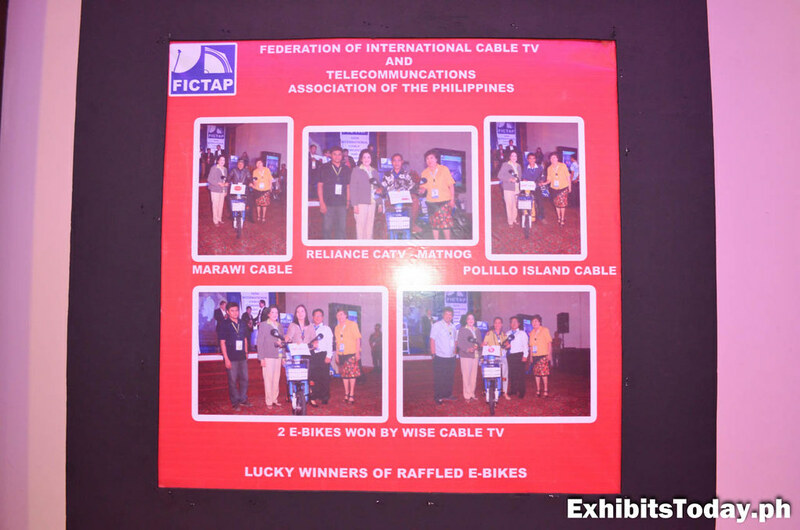 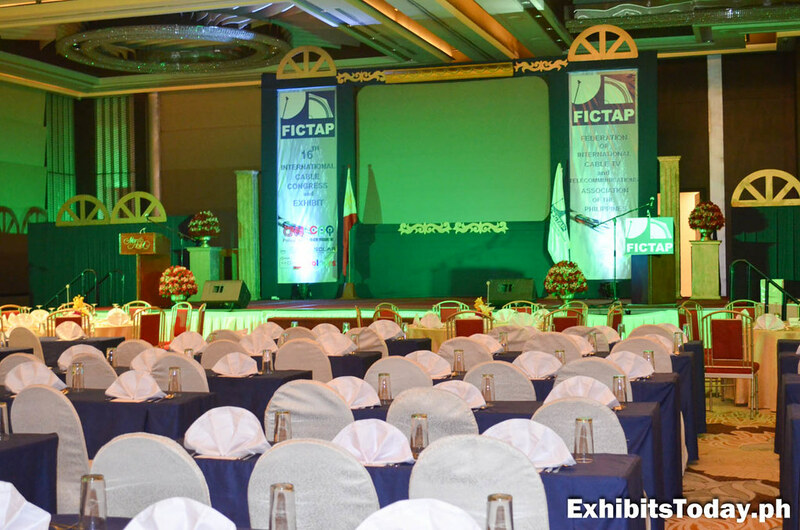 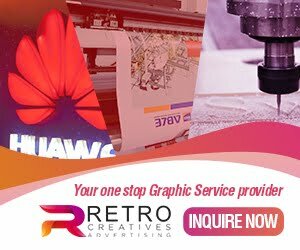 The Federation of International Cable TV & Telecommunications Association of the Philippines (FICTAP), the largest non-profit organization of cable television operators in the country, organized this historic event, which started since 1999. 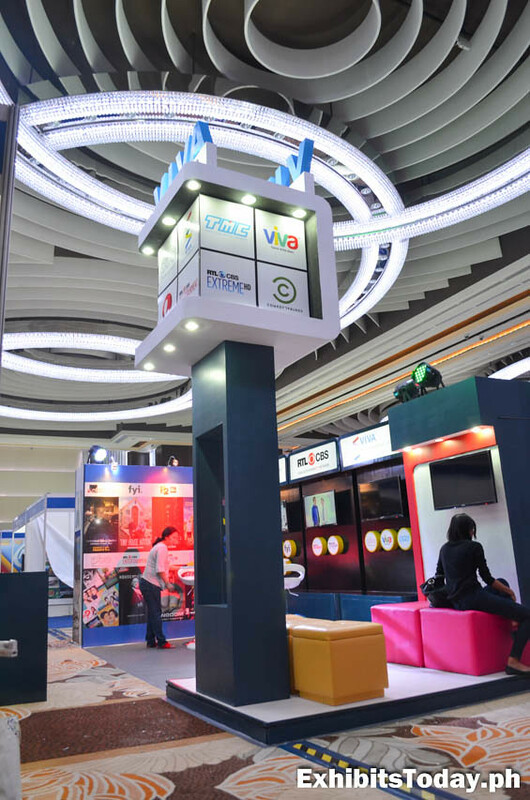 Viva Communications also participated this year's ICCE, promoting their great line of programs and movies. 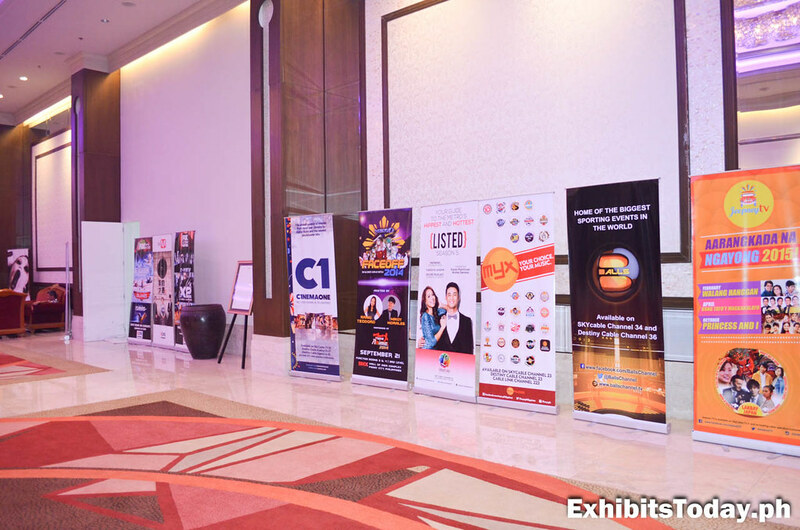 Some well-known personalities participated this grand gathering of the cable and telecommunication industry, like shown in the pictures below. 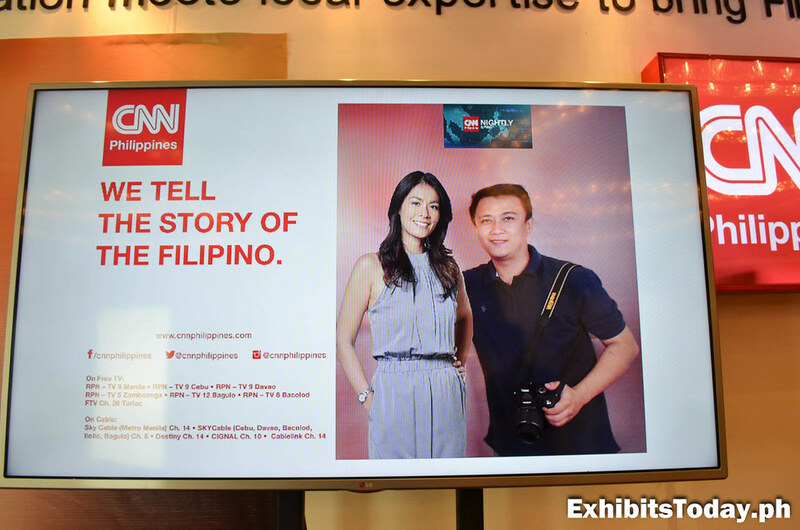 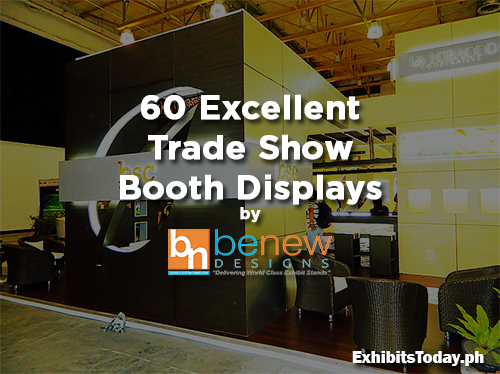 CNN Philippines was also introduced during this convention, which started airing in the Philippine Television last March 16 at RPN 9 on Free TV and Sky Cable CH. 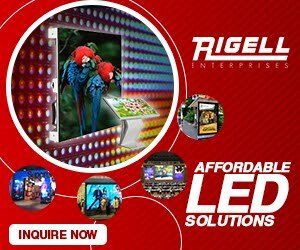 14 on Cable TV. 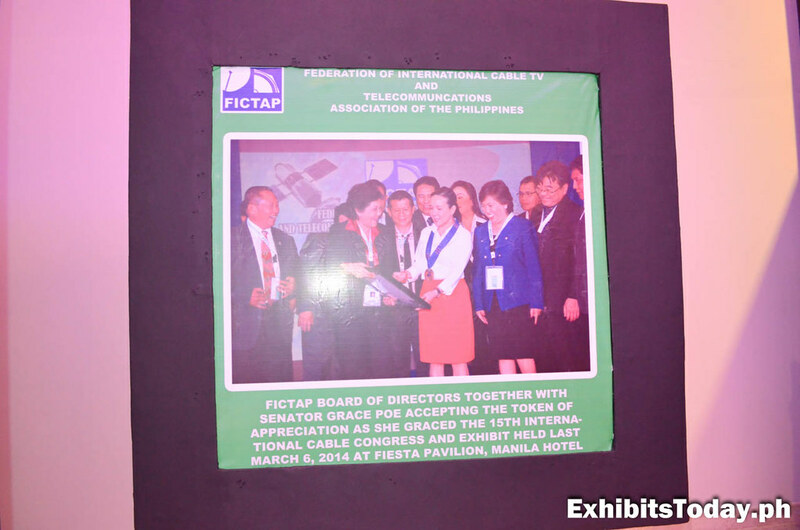 During the event, the FICTAP and Information Communication Technology office signed a Memorandum of Understanding that aims to give free internet access to the remote places in the country. 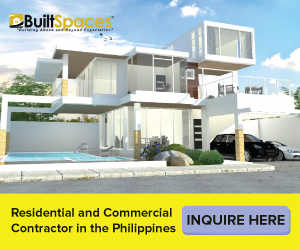 This is to serve the public especially in the schools, hospitals and other establishments in far provinces.